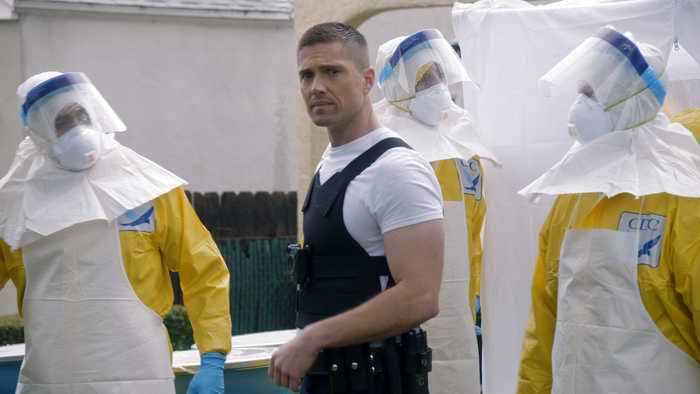 After being trapped in a room with a man who was infected by a terrorist-created virus, Officer Tim Bradford (Eric Winter) has been given an experimental vaccine and is heading to quarantine for observation. It looks like he may have dodged a bullet, but at the last second, everything changes. Watch full episodes of 'The Rookie' on ABC.com and in the ABC app. Watch full episodes of The Rookie online at ABC. Stream Officer Tim Bradford Heads For Quarantine instantly.